Hello! 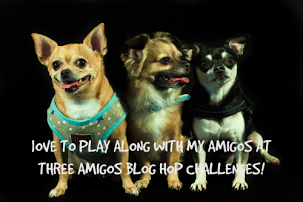 Glad you could join us for our Free To Be Me Blog Hop. 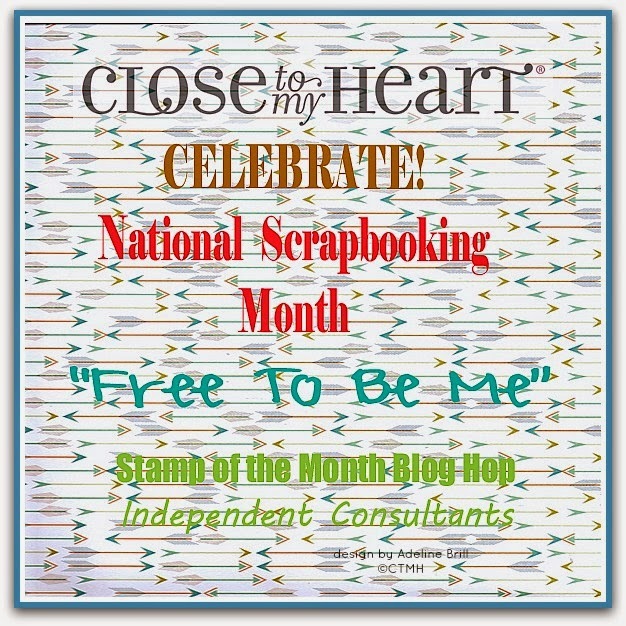 This is the same group of consultants that inspires you with the Stamp of the Month Blog Hop! We couldn't resist adding this hop for our May Special: Free To Be Me! If you've come from Priscilla's blog you're on the right track. Just keep clicking on the links at the end of the blogs to continue along your way! 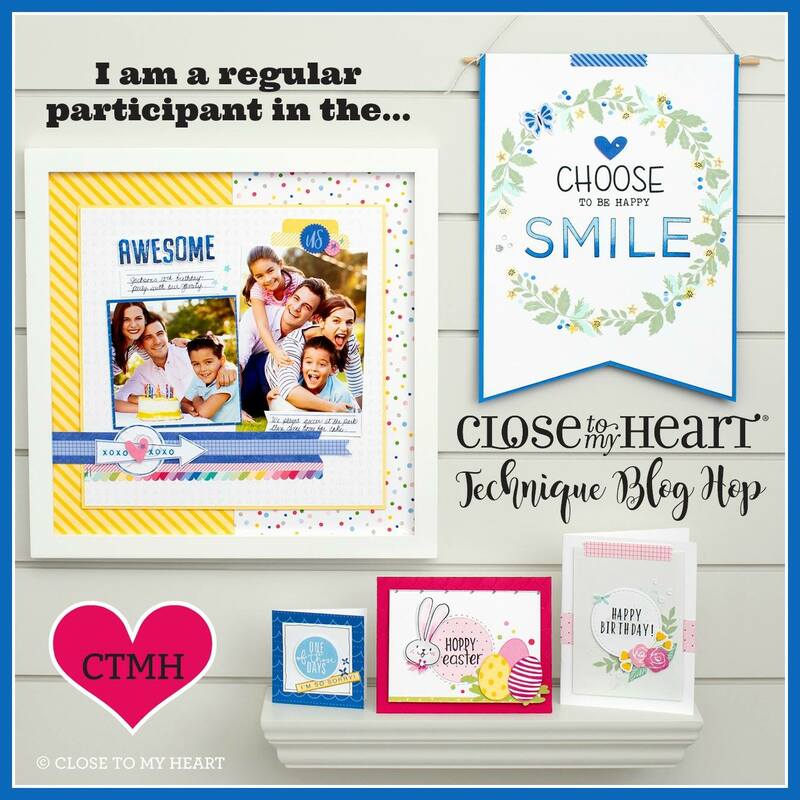 I've created a couple cards with the fabulous papers in the Free To Be Me paper kit...our special for the month of May and National Scrapbooking Month! 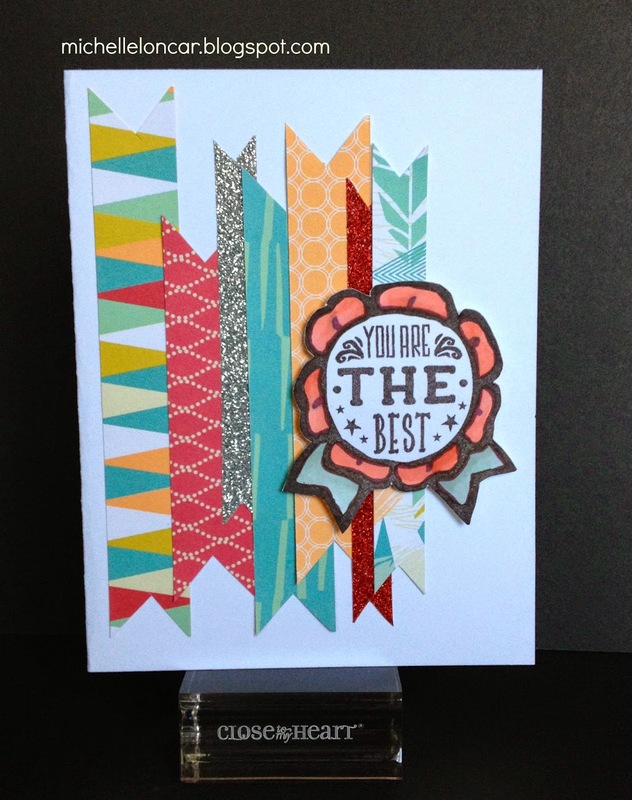 This paper pack is SO versatile you can get just about any color tone you want with it! 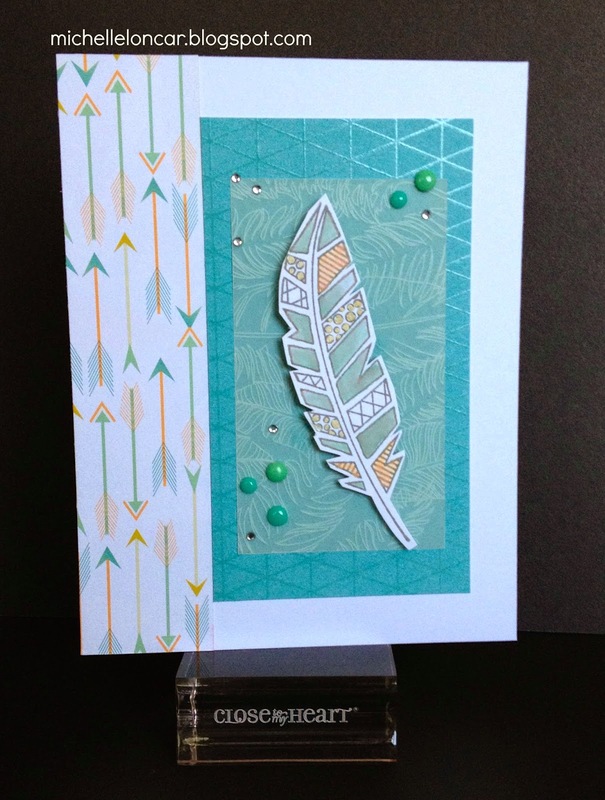 Personally, I favor the blue and green tones, so you'll see two of my cards in that color tone. 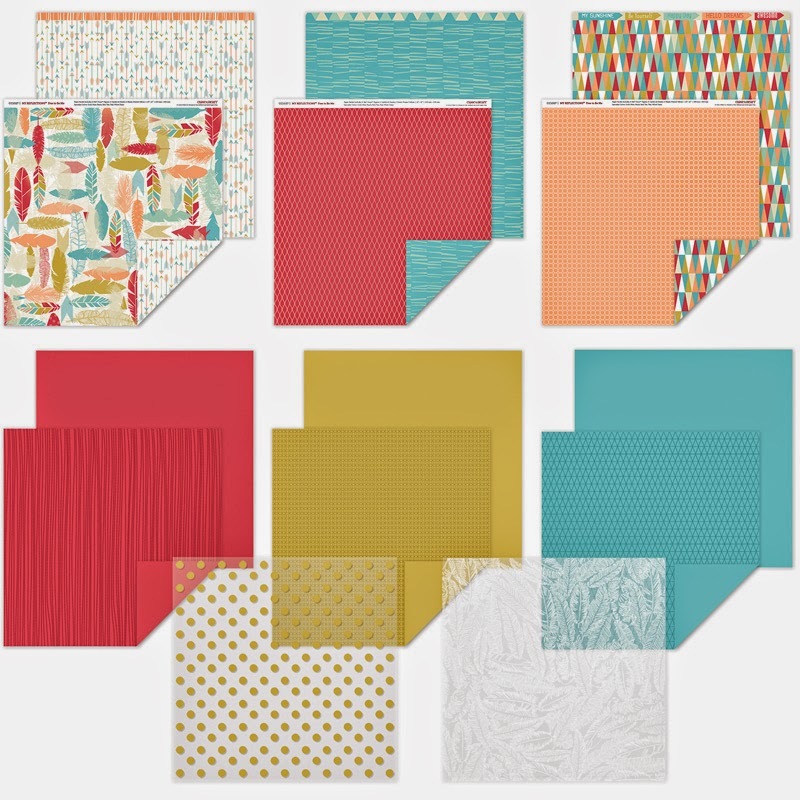 But look at the middle card and you'll see a sample of almost ALL the other patterns in this paper pack. The only one I didn't use on these is the gold foil polka-dot vellum. But I have a layout coming later that will feature that as well. 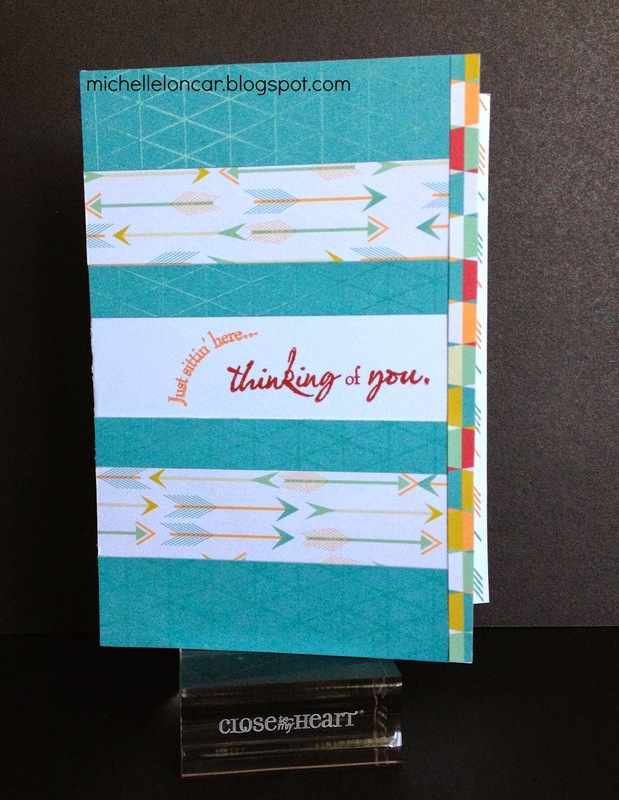 The Free To Be Me paper pack is only available in May 2014 (while supplies last). 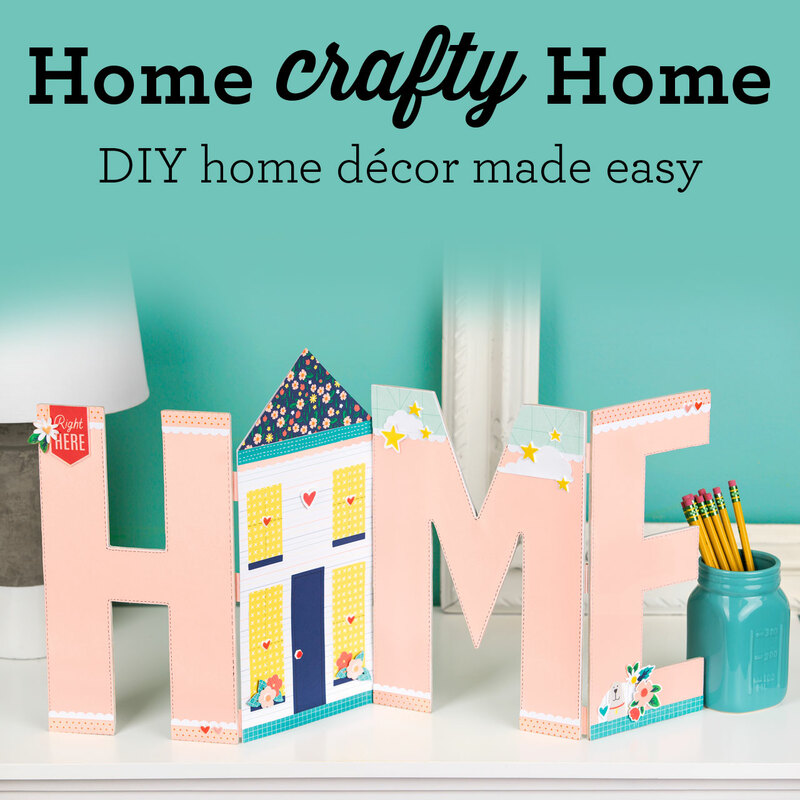 You can get yours for only $5 with a $50 min. purchase during the month of May! 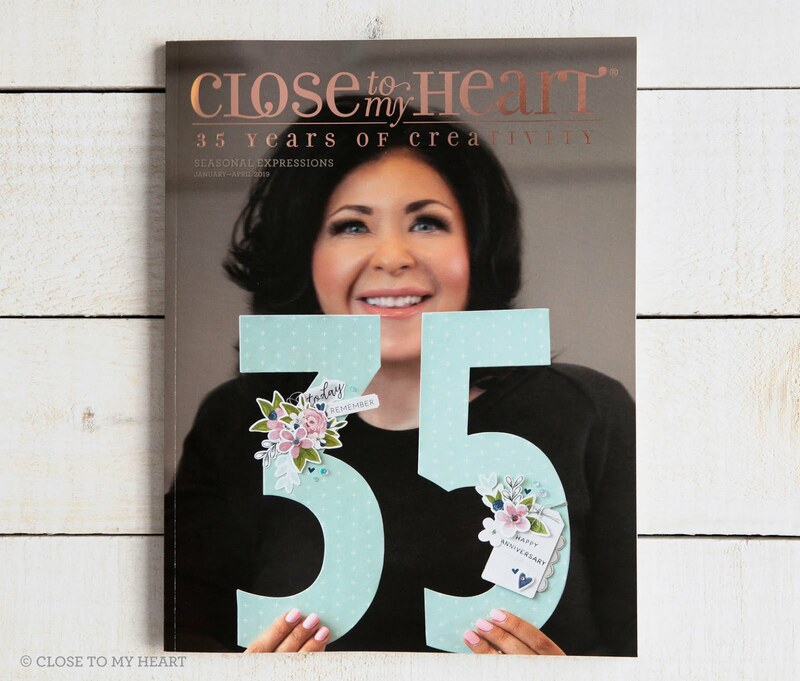 Time to hop over to Terry Ann's blog for even more creative inspiration! What a great group of cards! Looking forward to seeing the layout as well. Layout is almost finished. Look for it soon! These are really great cards. Thanks. I love it when I can use all the scraps I end up with!